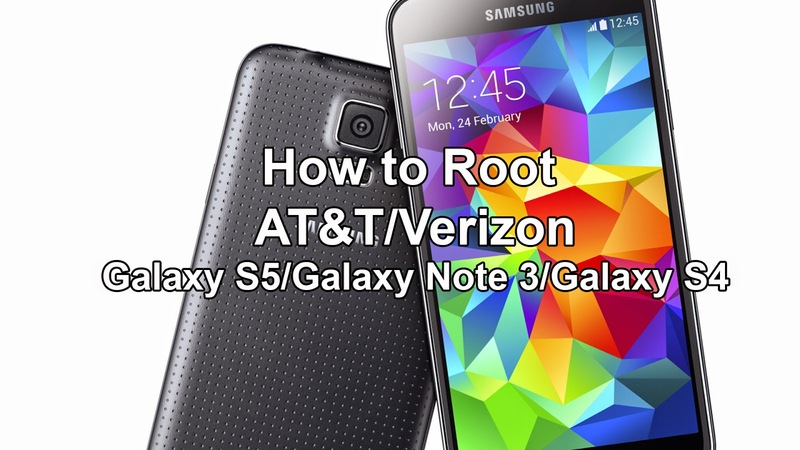 How to Root AT&T/Verizon Galaxy S5, Note 3, Galaxy S4 & Galaxy S4 Active! 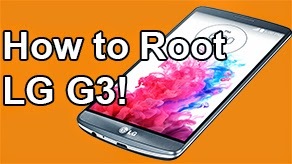 Towelroot ~ AndroidRootz.com | Source for Android Rooting, ROMS, Tricks and More! 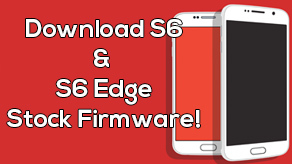 With both AT&T and Verizon selling Samsung devices that come with locked bootloaders out of the box it was only a matter of time until an exploit was found to get the Samsung devices rooted! Thanks to the famous Geohot he has found a hole within the Android kernel that allows many Android devices to be rooted within only a few minutes with no computer required! & many other devices! 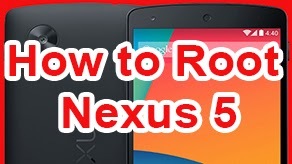 People have reported this method also works on Asus, Sony, and other Android devices as well! Users have also confirmed that this does NOT trip Samsung KNOX! 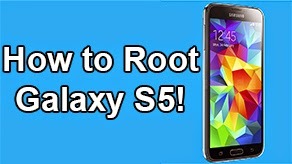 Follow this guide below to root the AT&T/Verizon Galaxy S5, Note 3, Galaxy S4, and Galaxy S4 Active. 2. 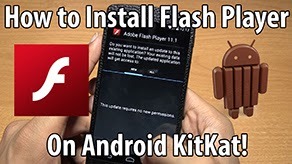 Download tr.apk directly to your phone using the download link below.